Louisville Remodel (David & Traverse) are absolutely the very best. They are thoroughly competent and scrupulously honest. Thus far, they have completed two major projects for us. We have another project that is about to start and one planned for next spring. 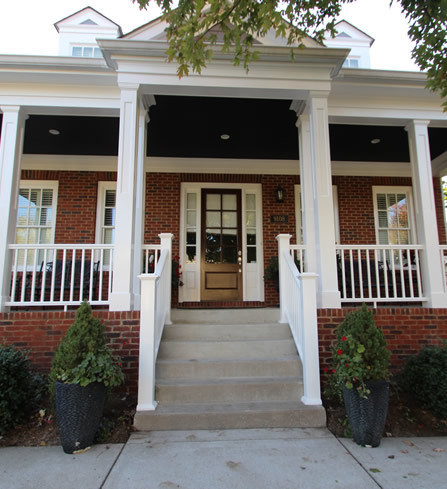 The first Louisville Remodel project involved complete replacement of the column wraps and railings on our front porch in the fall of 2017. 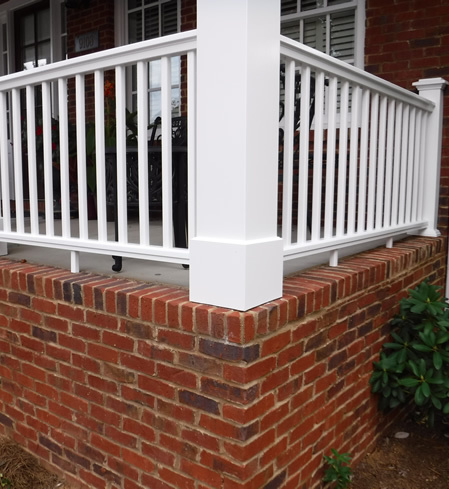 Although our home was only 8 1/2 years old at the time, the front porch column wraps and railings were rapidly deteriorating due to the end cuts of the material not having been painted per manufacturer specifications when the house was built. Of first importance was finding a competent and honest contractor to do the work. Our son and daughter-in-law were having some major renovations being made to their home in the highlands. They recommended Louisville Remodel. During our initial meeting, we knew they would be perfect for the project. 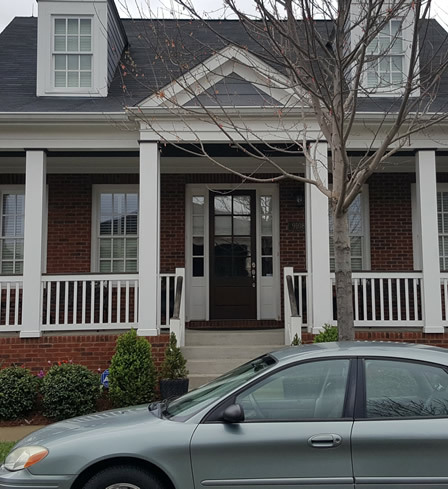 Louisville Remodel specified wraps and railings of materials that will not deteriorate under any circumstances; they will last as long as the brick siding. 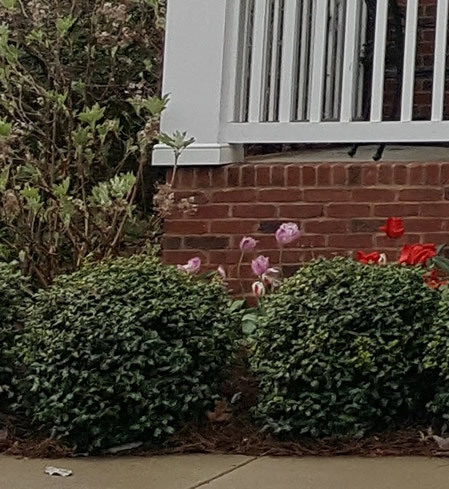 They also specified a different design as the original column wraps hung over the porch floor and the railings were not architecturally attractive. At the same time, they provided a detailed estimate of costs. 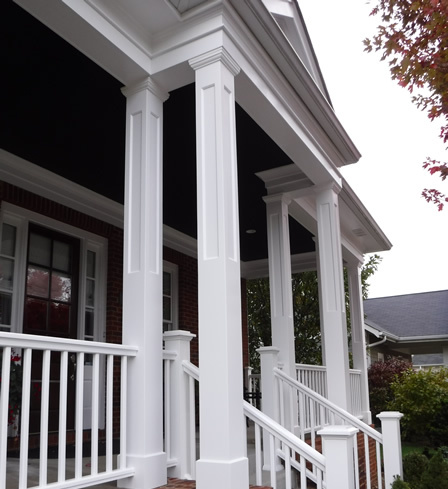 At the completion, the work resulted in a beautiful porch with column wraps and railings more proportionate to the home than the original. The work was done for less than the estimate. During the course of the work, David did an outside inspection that identified several other problems that were repaired; these problems could have become serious had David not taken this initiative. 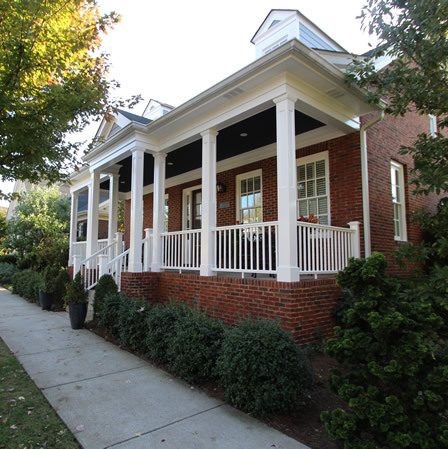 Since the project has been completed, we have received many compliments on our porch from neighbors and visitors. The next Louisville Remodel project involved the complete remodel of the master bath in the spring and early summer of 2018. First, we selected the fixtures, finishes, and layout then we were provided with a detailed estimate of the project cost. Except for the water closet enclosure, the master bath was completely gutted including the water closet flooring and commode. To accommodate the provision of a bench in the shower, some shifting in layout was done. The shifting was further complicated by the need to shift a window over the tub. The project was actually quite complex. The ceiling had to be opened to install new lighting; this necessitated replacing some overhead insulation. The electric circuit that had been used for the whirlpool tub was rerouted for the heated floor. From the inside out, first class construction methods and materials were utilized. From the floor up, the finishes are all first rate. The floor is 18” Granite tile laid on a diagonal. The shower base, surround, and bench are made from 3CM Quartz slabs; they are enclosed by a frameless glass surround. The vanity was custom built with a counter that matches the shower. The vanity is backed by a mirror frame mirror. The free standing tub (required six men to lift) and all other fixtures are by Kohler. Louisville Remodel took our Master Bath from a builder grade nightmare to a luxurious dream that was completed within the estimate! We have had compliments and actually awe from everyone who has seen our remodeled Master Bath. We are starting a project in August 2018 to completely remodel our first floor hall bath and to do some upgrades to our kitchen. In the spring of 2019 we plan to add a second upstairs bath. YOU CAN ALWAYS COUNT ON DAVID & TRAVERSE!